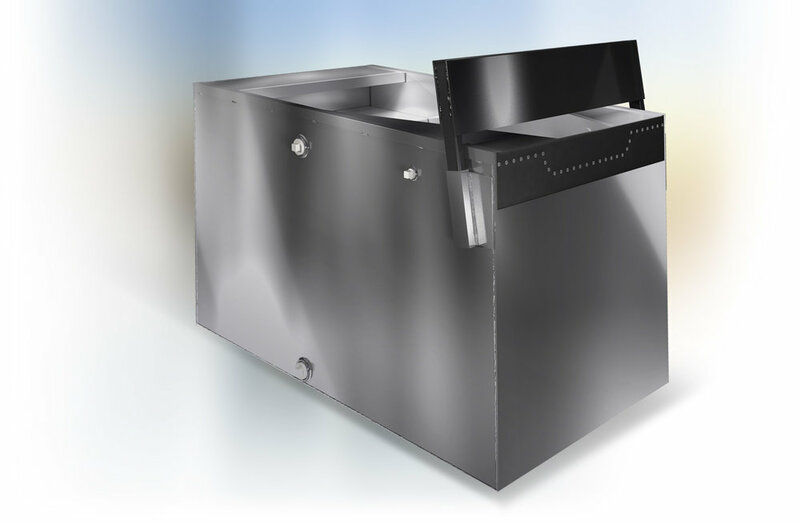 The all ALUMINUM mid size test tank is constructed for outboards up to 100 H.P. The overall size is 4' x 5' and has a 450 gallon capacity. Included are the hoist sockets for the #1600-H. . This tank will accommodate three outboards. The ALL ALUMINUM construction, includes the motor mount. This 5’ x 5’ tank has a 520 gallon water capacity . Rated up to V-6, this tank will accommodate 20” and 25” shafts. The #1600-H, may be used on this test tank. This Hoist is used for lifting motors in and out of the #1500 & #1600 Test Tanks. It has a manual winch and cable, lifting capacity is 600 LBS. This 3’ x 5’ space-saving outboard tank offers the solution to smaller dealers who do not require the larger tanks. It is rated to 40 HP. 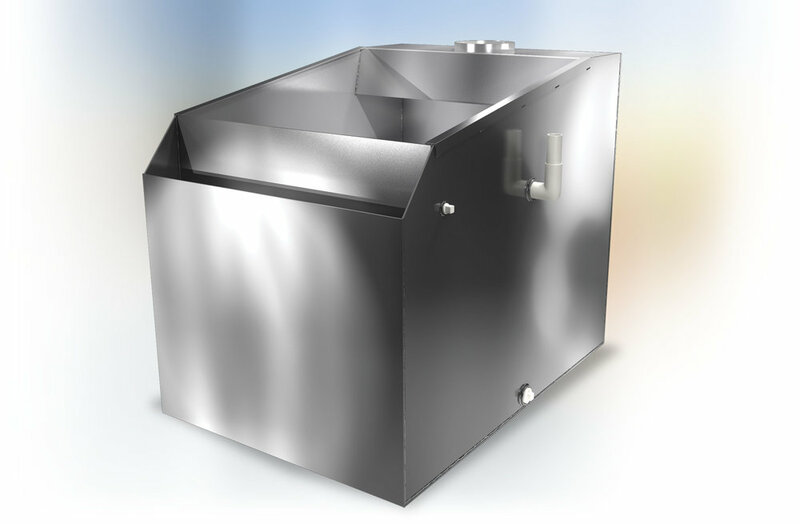 This all aluminum tank will accommodate 20” and 25” shafts and holds 325 gallons. Hoist sockets are not included. This all aluminum test tank is designed for running Dynos on all outboards and outdrives on or off the boat. The tank is 3’ x 5’ with a 260 gallon capacity. The transom board is made of steel and is removable. Dyno must be present when running engine. This tank will allow the European style boats, with recessed transoms, to be tested without interference with the engine wells and swim platforms and is constructed of ALUMINUM. This tank is designed to accommodate all types of outboard engines and stern drives. Overall size is 4’ x 8’ and has a 475 gallon capacity. This unit can be adapted to all of our tanks regardless of the age or model. The filter material can be easily replaced to insure a cleaner test tank to test your engines.